This page provides a collection of tools for Dreamfall. 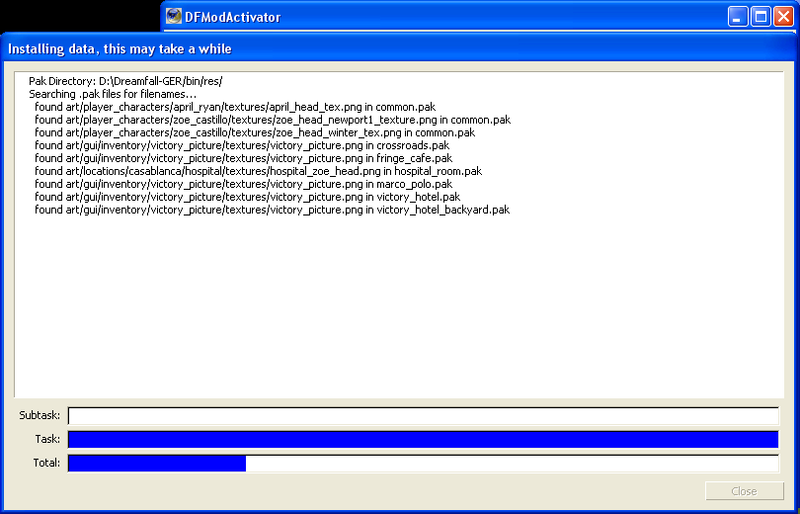 Since I haven't kept track of these things for two years the given downloads might be outdated and incomplete. 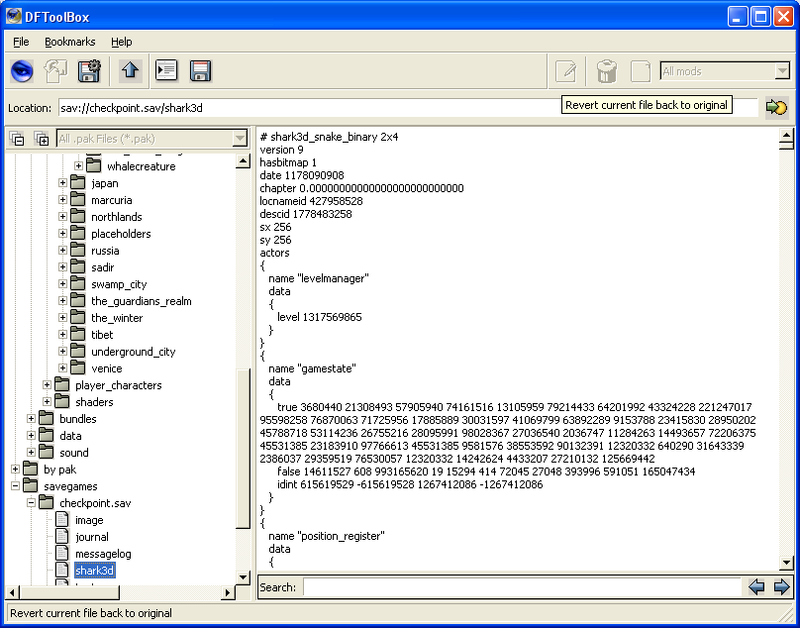 So if you know tools not listed here or know newer version let me know. 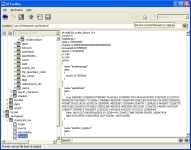 This page is not the authoritative page for these tools, but instead meant as a backup in case the original download links disappear. 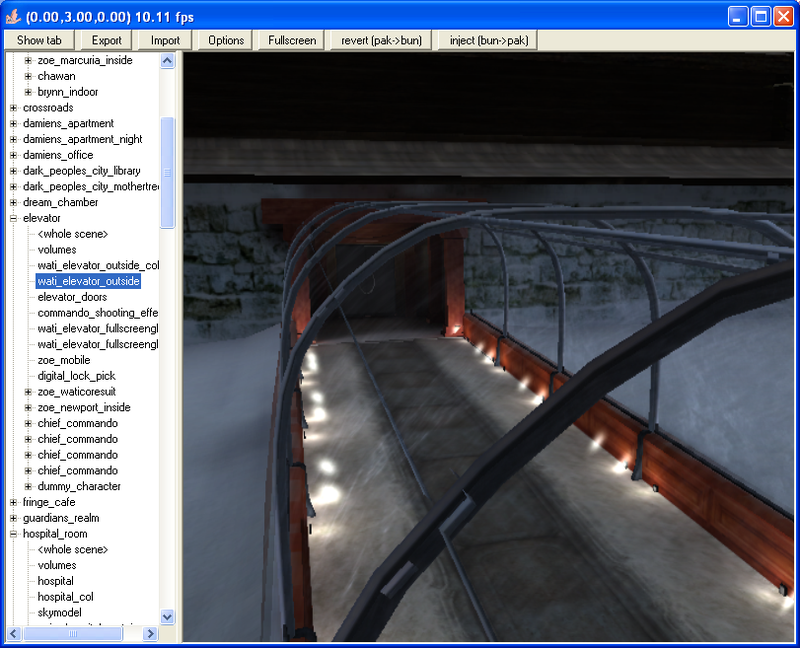 DFToolBox is a viewer and extractor for the .pak files that contain Dreamfalls data (textures, dialog, scripts, etc.). 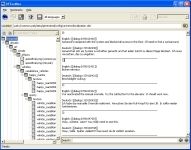 DFModTool allows you to manage modification for Dreamfall, more precisly it allows you to replace files inside the .pak archives of Dreamfall. 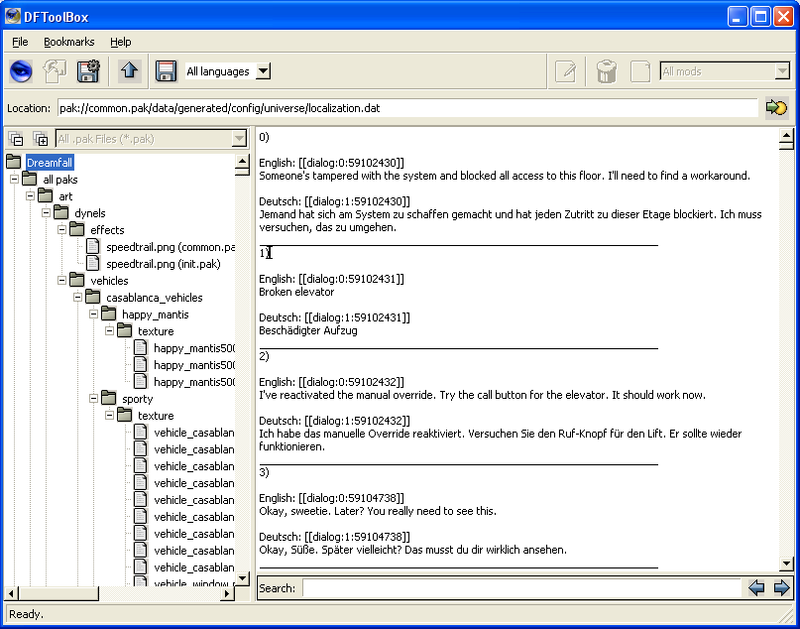 DFModTool is part of DFToolBox. 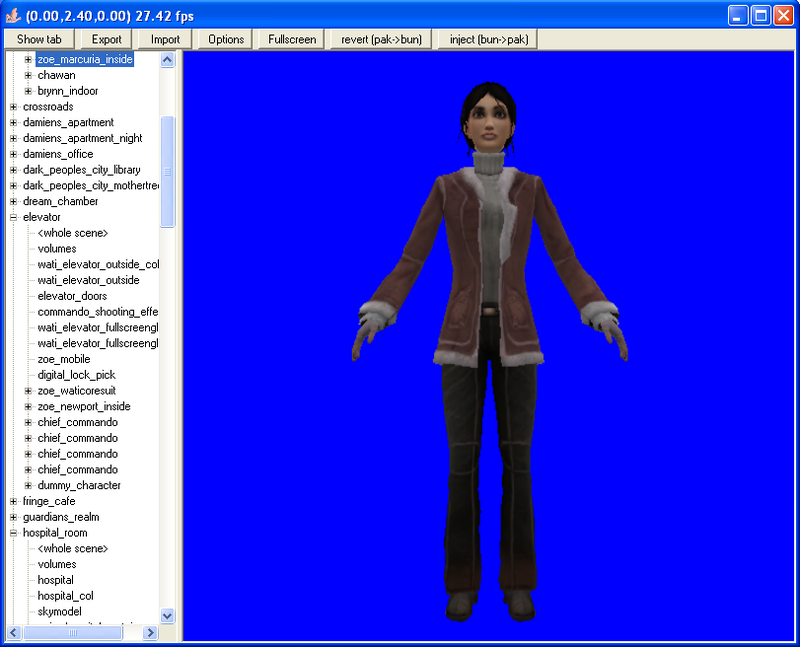 DreamView is a viewer for the 3D models and animations from Dreamfall.